In the 70s, Au Baron was a tavern located in a group of small villages in the north east of France. The tavern reopened in 1981 and injected a new life to the small village where it settled. 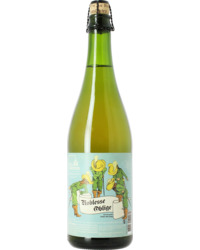 In 1989, Alain and his father Roger, a renowned brewer and engineer, launched the project of building a brewery. This sounded like a crazy challenge at the time but they had thought it through for years. They designed hand-made brewing equipments. 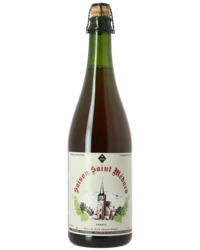 On Saint-Médard’s (Patron Saint of the parish) day, in June 1989, the brewery was inaugurated and the season amber Saint-Médard was presented to the public. 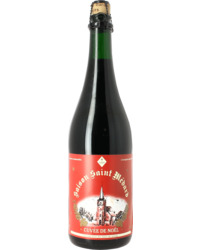 In the following winter, the Christmas Saint-Médar was presented and available in the market. 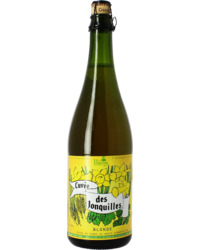 The Cuvée des Jonquilles, flagship beer of the brewery, was launched in the following spring. 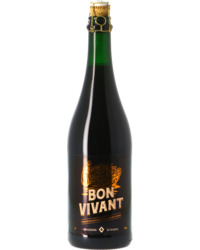 Today, more than 200 000 bottles of Cuvée des Jonquilles and Season Amber Saint-Médard are brewed each year. 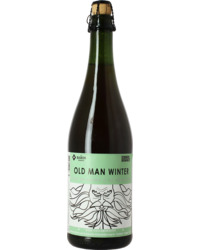 The brewery Au Baron only produces craft and traditional beers which are top-fermented then re-fermented in bottle, they are also non pasteurized and only available in 75cl bottles in line with the tradition of great bières de garde from northern France. The beers are brewed all year long with a capacity of production at 1 hectoliter (1000L) per week, that is to say 200000 bottles a year.